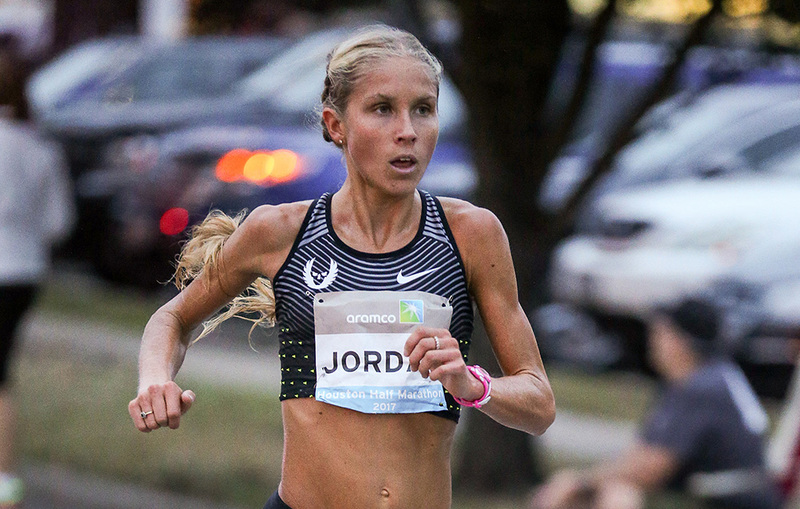 Jordan Hasay has officially confirmed her participation in this year’s Chicago Marathon which is set to take place on October 7. 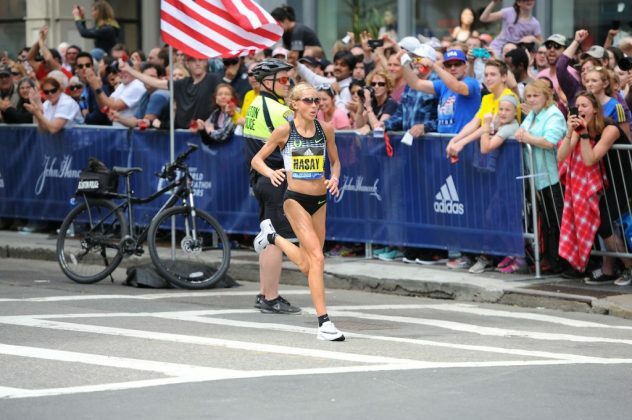 The Bank of America made the news public earlier today claiming that Hasay, 26, would be part of their participant’s list in this year’s 41st annual event after claiming third place at last year’s Chicago-based Marathon. “I’m thrilled to be coming back to Chicago. My goal is to target a fast time and contend for the win,” Hasay said in a press release a few hours ago. She was able to tackle for the first time ever in the event the fastest marathon debut by an American woman clocking 2:23:00. Hasay, Nike Oregon Project’s girl, will run alongside teammate Galen Rupp, aka the men’s division winner in 2017’s Chicago Marathon. “Galen won in a decisive move last year and just dominated a talented men’s field,” Carey Pinkowski, Executive Race Director said. According to an official statement conducted by the Boston Athletic Association’s sponsor John Hancock a month ago, Hasay endured a stress reaction in the beginning of this season as her main, real reason behind her withdrawl. “After recovering from plantar fasciitis, and running pain free the past few weeks, her team wanted to ensure she was ready to go and scheduled an MRI today,” the press release wrote.